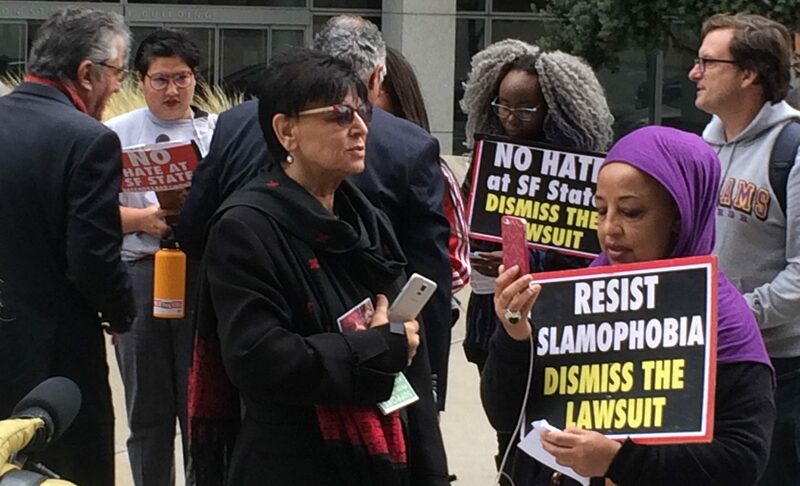 Judge inclined to dismiss amended SFSU anti-Semitism suit – J. A federal judge said he is inclined to dismiss an amended suit filed by a group of Jewish students and community members who claimed they were victims of systemic anti-Semitism at San Francisco State University and by one of its professors. U.S. District Judge William Orrick said at the beginning of a Aug. 8 hearing that he had tentatively decided to reject all of the claims, but then gave attorneys representing the students a chance to change his mind. Orrick seemed to spurn most of their arguments during the 55-minute hearing, and said he would issue a ruling as soon as possible. The suit seeks monetary and punitive damages, admission of fault, and actions aimed at protecting Jews on campus. Seth Weisburst, one of the attorneys representing the students, said after the hearing he was hopeful he had changed the judge’s mind, but that “we’re prepared to take whatever steps” necessary if the judge dismisses the case, including taking it to the 9th U.S. Circuit Court of Appeals. Orrick had dismissed an earlier version of the suit several months ago, giving attorneys a chance to refile an amended claim. 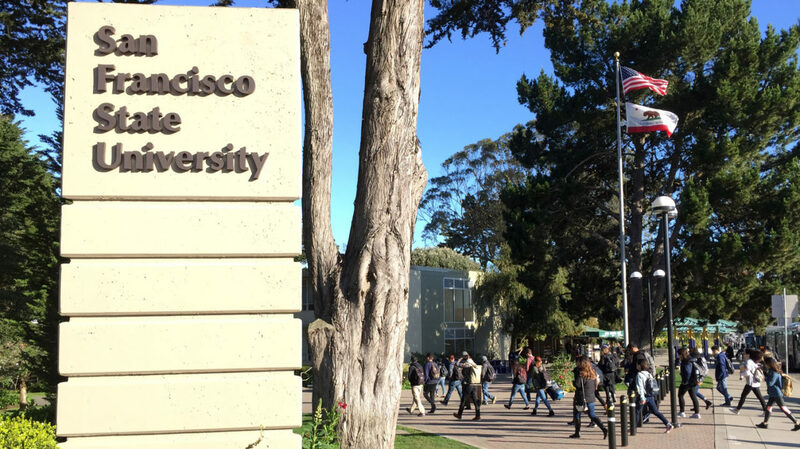 But he said during yesterday’s hearing that they still had failed to show “deliberate indifference” on the part of SFSU or significant injury to the students. The students, supported by the New York-based Lawfare Project, filed the original suit in June 2017, claiming a half-century of anti-Semitism at SFSU and focusing on the campus shout-down of Jerusalem Mayor Nir Barkat by pro-Palestinian groups in April 2016 and San Francisco Hillel’s exclusion from the February 2017 “Know Your Rights” fair on campus. Just as he had with the original complaint, the judge said he found no evidence that Jewish students were denied their First Amendment rights in the incident involving Barkat, and that there were no violations of equal protection rights in the “Know Your Rights” event. 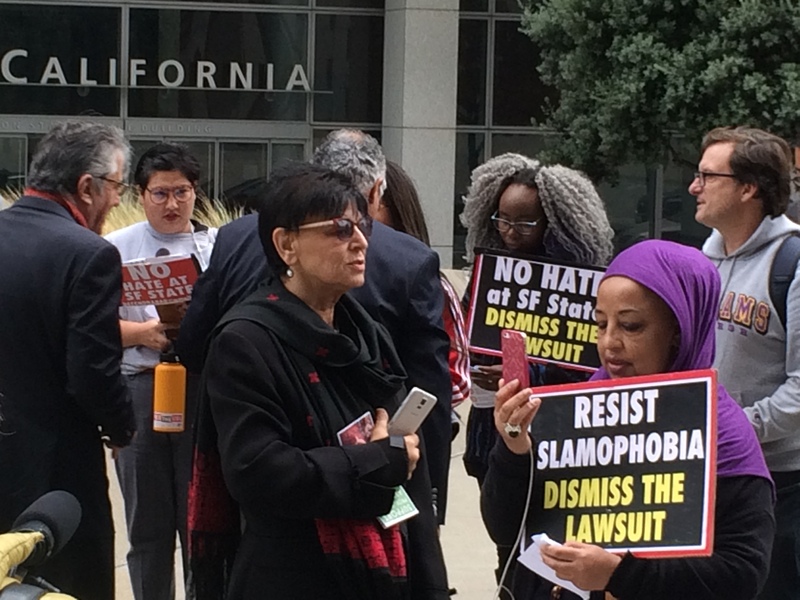 The suit names Rabab Abdulhadi, an associate professor in SFSU’s College of Ethnic Studies, as a defendant along with SFSU administrators. 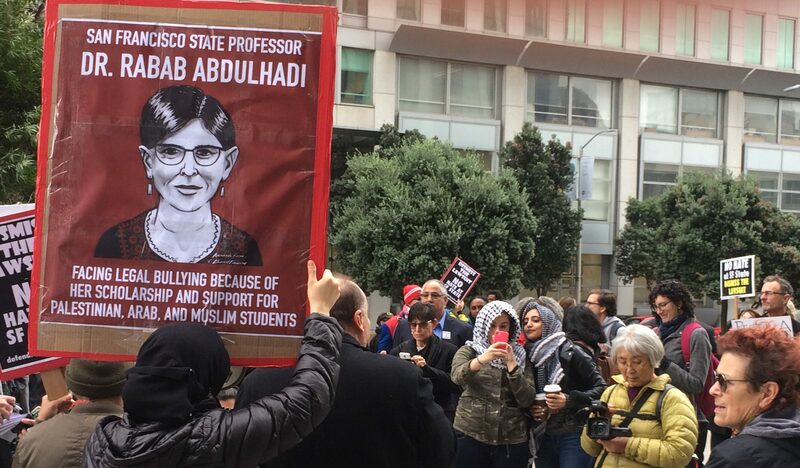 Abdulhadi, director of SFSU’s Arab and Muslim Ethnicities and Diasporas program, has been condemned by Jewish organizations for her anti-Zionist messages. A related trial is set for March 2019 in a similar lawsuit against SFSU filed earlier this year in California Superior Court by two of the students who filed the federal claim. Abdulhadi is not named as a defendant in that state court case. Yesterday’s action began outside the court building before the hearing. 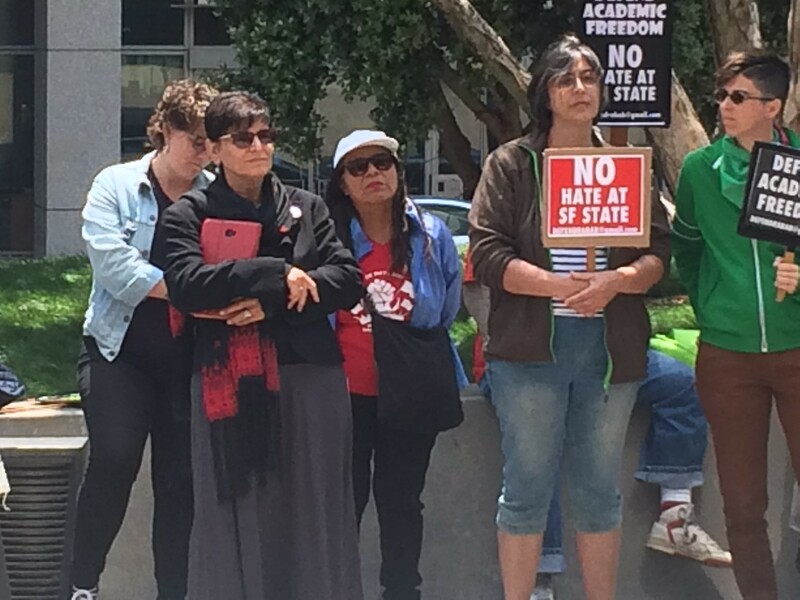 Abdulhadi and several dozen supporters, including SFSU faculty members and students, rallied as Lawfare attorney Amanda Berman held a media availability a few feet away. 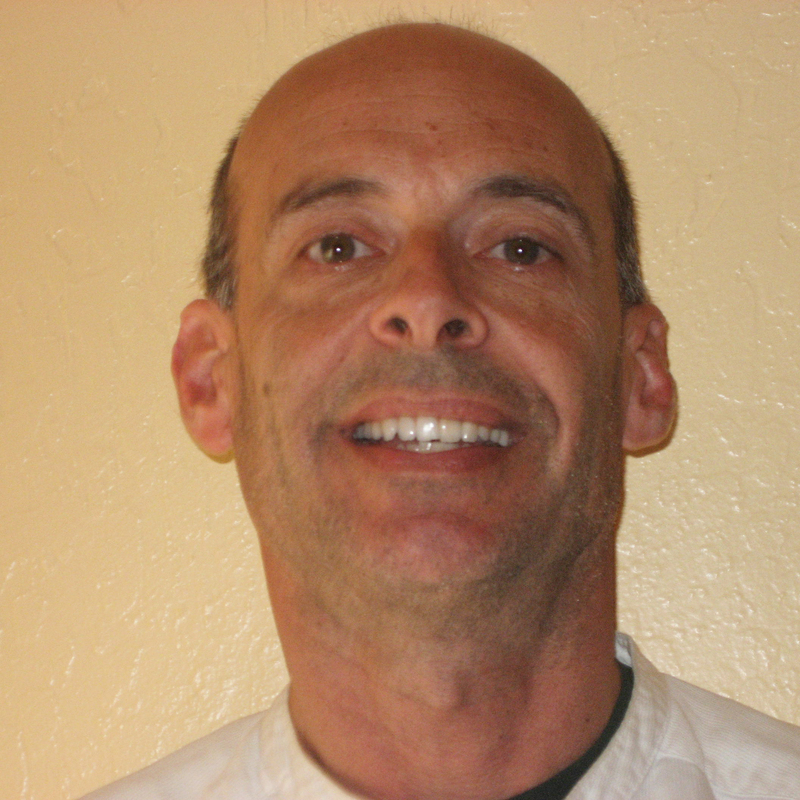 In the courtroom, Weisburst described SFSU as “a terrible, hostile environment for Jews and Israelis” and said “dismissing this case would close the courthouse doors to these plaintiffs and send a message to them that their rights do not matter.” But Orrick cut Weisburst off when he attempted to speak at length about the campus environment. And when Weisburst said “the vast number of Jewish people are Zionists,” many visitors in the courtroom — including several Jewish Voice for Peace members there to support Abdulhadi — grumbled and were warned to remain quiet.